Tech Support - GAO RFID Inc.
GAO RFID’s support begins on day one. Our sales personnel, technical support staff and software developers are a highly integrated team of knowledgeable problem solvers. GAO’s sales staff has in depth knowledge of our products: how can they be used, where can they be used, where they cannot or should not be used, what is the most efficient way to implement the solution. Our technical support team is also available to provide in depth specific information and GAO’s software team can also help explore your system requirements. 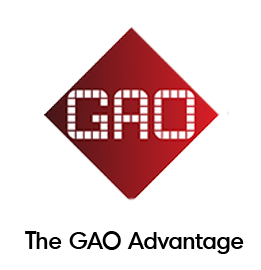 GAO is also there to assist in the deployment of your solution and to ensure that you are up and running as quickly as possible. We also provide you with options for long term or ongoing support and upgrades should that be your requirement.